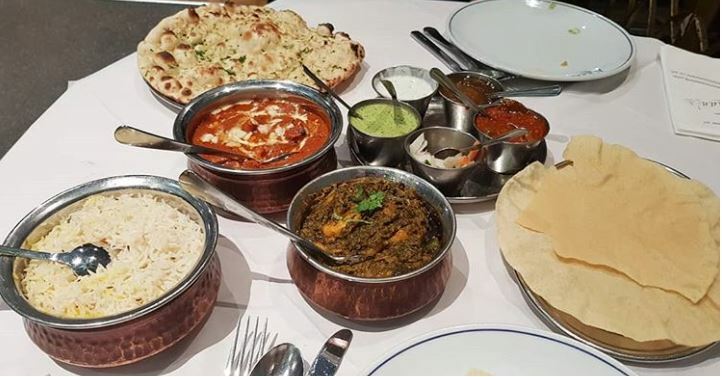 Visit Khan’s for mouth-watering authentic Indian cuisine made using the finest ingredients in the time-honoured Khan’s way. 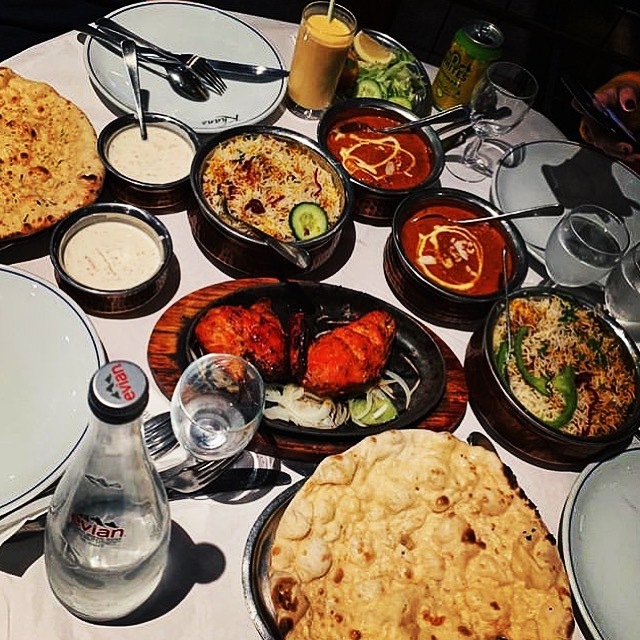 To get you in the mood, why not take a look at our menu’s below to see what tasty and tempting dishes we offer at Khan’s. 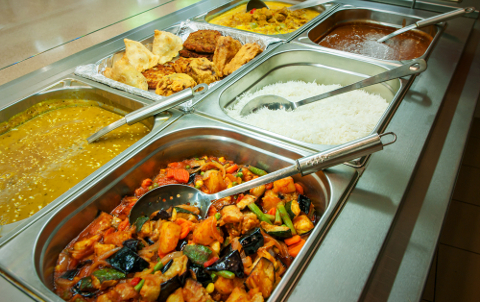 If you are interested in holding your next event at Khan’s, we can provide table service or buffet service as required. Below are some example menus that we can prepare for you. Please remember, we are happy to design menus that suit your personal requirements. Tandoori Chicken (chicken on the bone, marinated in red masala & barbecued).